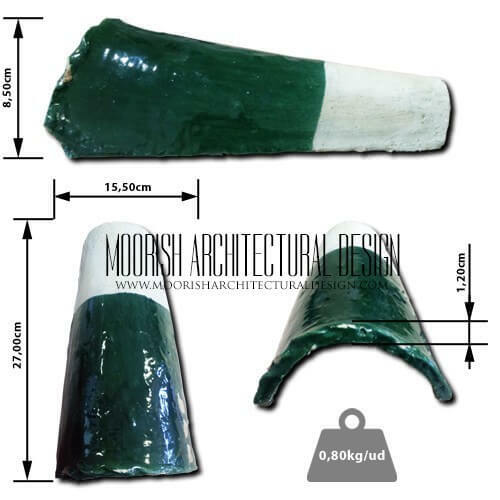 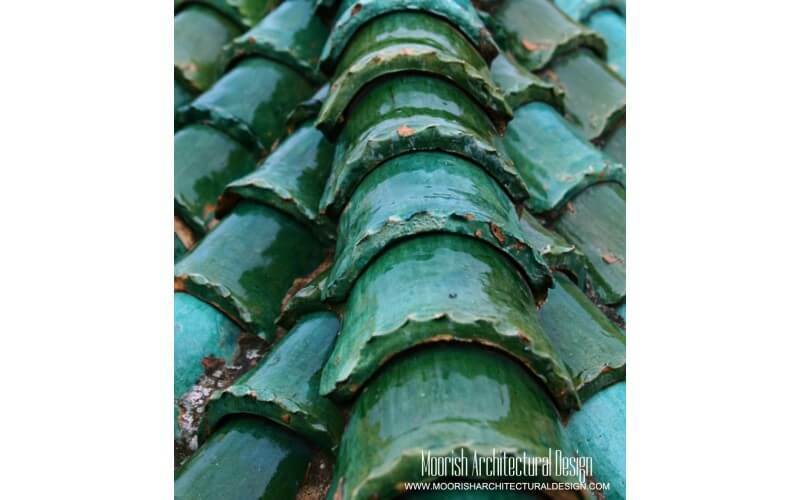 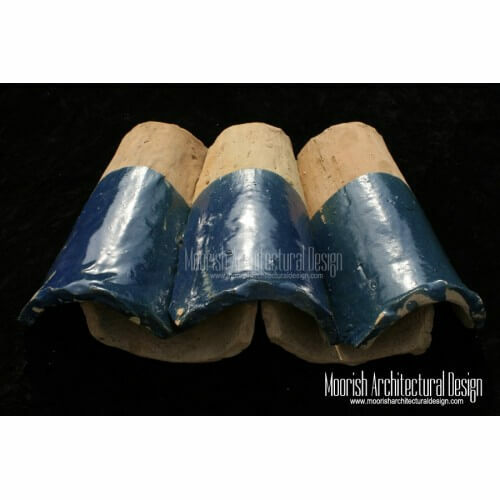 Moorish Architectural Design is the leading manufacturer of authentic Moroccan clay roof tiles, Moorish Terracotta roof tiles traditionally handcrafted using top quality eco-friendly and sustainable materials. 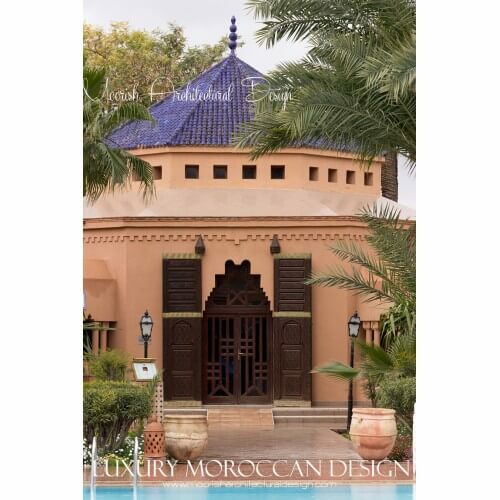 Moroccan roof tiles works beautifully with Spanish colonial houses, Mediterranean style homes, Moorish & middle eastern villas. 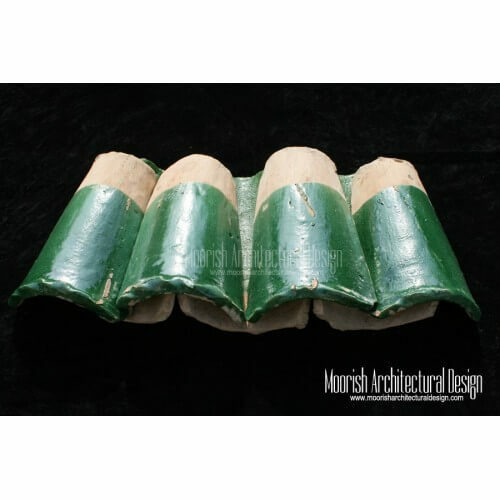 Moroccan Roof Tiles There are 2 products.